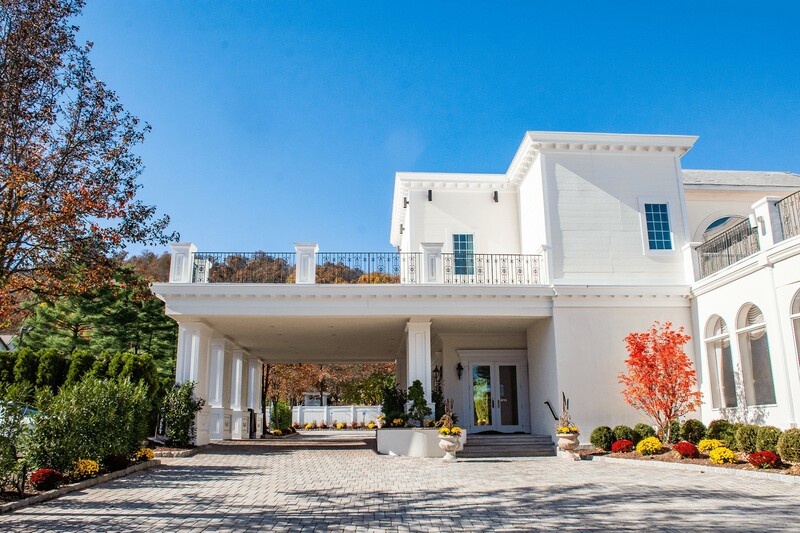 The Tides Estate was New Jersey’s best kept secret—but not anymore! The Tides Estate was New Jersey’s best kept secret—but not anymore! Now everyone knows the finest catered affairs are at The Tides Estate. 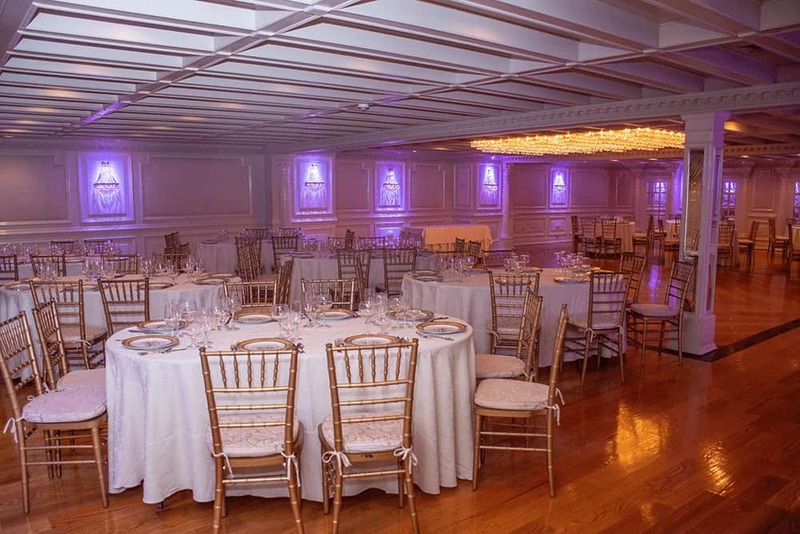 From the seven acres of magnificent gardens with beautiful gazebos, to the first class, exquisite cuisine with professional white-glove service, The Tides Estate boasts spacious, tastefully decorated banquet rooms which can accommodate parties of any size. 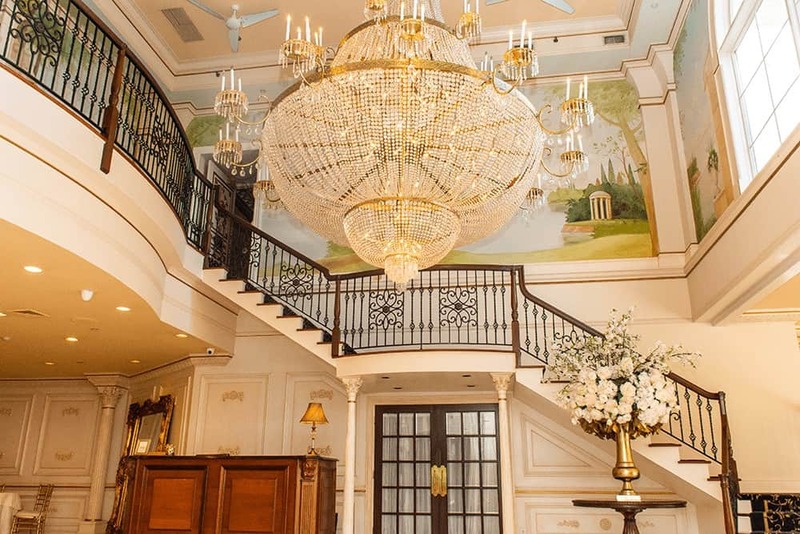 Our meticulously hardwood floors, 26 foot ceilings, our windows that stand tall along with our state-of-the-art lighting system, impressive crystal chandeliers and a strikingly beautiful spiral staircase provide the most impressive setting for any affair. 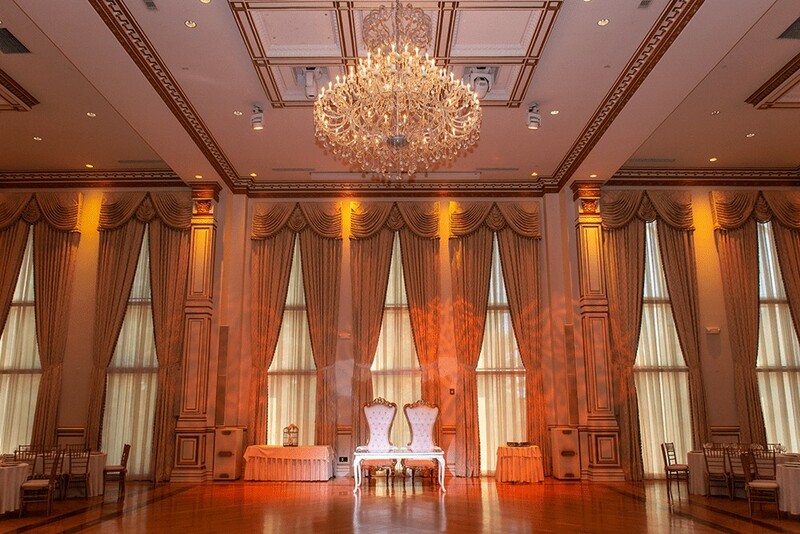 Our breathtaking Grand Ballroom is stunning with the beautifully manicured hardwood floors, 30-foot high ceilings, and stunningly tall windows. 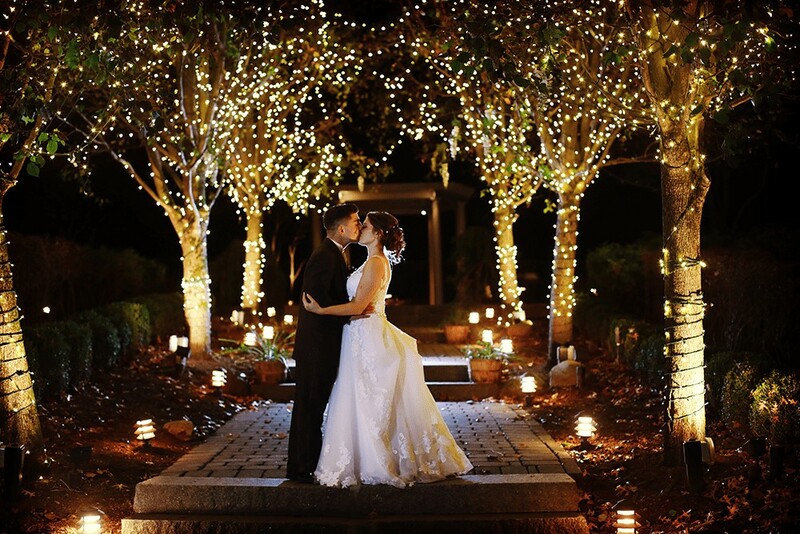 Your grand entrance is a fairy tale in itself as you walk down the winding staircase with our state-of-the-art lights, enhancing the atmosphere as you begin your once in a lifetime event. The Tides Estate main entrance has set high standards for first impressions. As you enter the lobby you are not only greeted by a staff member, but your eyes will be dancing when they set their sights on one of our amazing chandeliers, the marble floors, or our winding staircase which all calibrate the Tides Estate’s timeless elegance. Intimate, sophisticated, and a style all its own. Your guests will enjoy the intimacy as they eat, dance, and share in your special event while in our Belmont & Manchester Rooms. Our picturesque, enchanting gardens are very impressive. Experience seasonal vibrant color flowers, trees, and acres of lush grass. Every area is a picture of a thousand words.